The Staubbachfall flowing down the sharp walls of the rocks has inspired many poets and photographers and is the main draw for tourists. 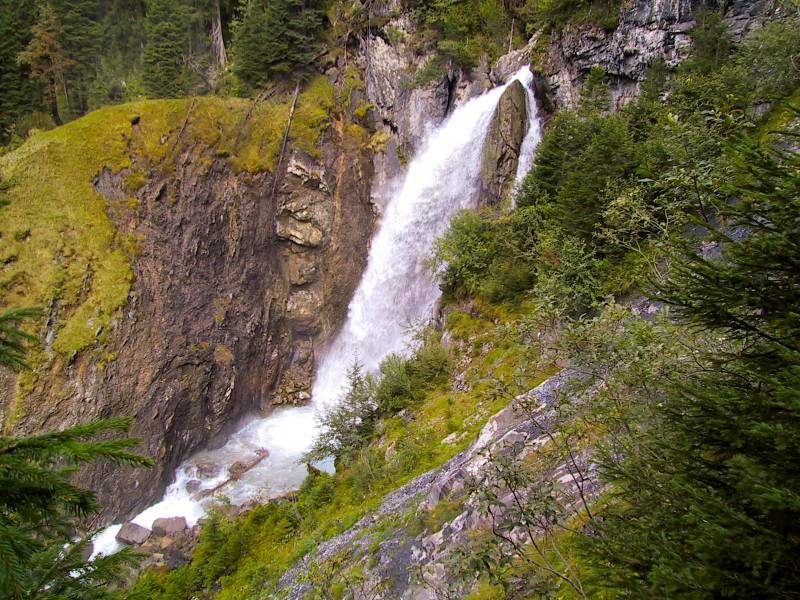 The Reigoldswil waterfall has the only aerial cable and is found in the northwestern part of Switzerland. The new and modern gondolas will reach you to your destination and you can end your tour riding on a scooter towards the valley. 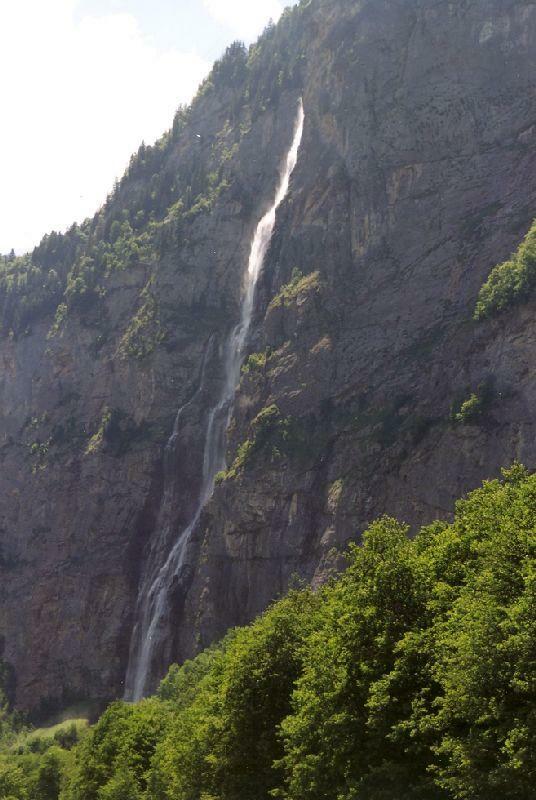 You can reach Staubbachfall by driving or availing the public transport to Lauterbrunnen via Interlaken.